Paramount is always the biggest platform to see the Hollywood best ever movies. Well, for the fans of Paramount, there is always a new surprise. Like the new upcoming films sequels of Sonic and A Quiet Place. Deadline reports that these new films will now release late. The deadlines were close and the movies still require a lot of work to do. The new deadlines for the Paramount movie for Sonic the Hedgehog are November 8, 2019 and the release of the movie quiet place will be May 15, 2020. 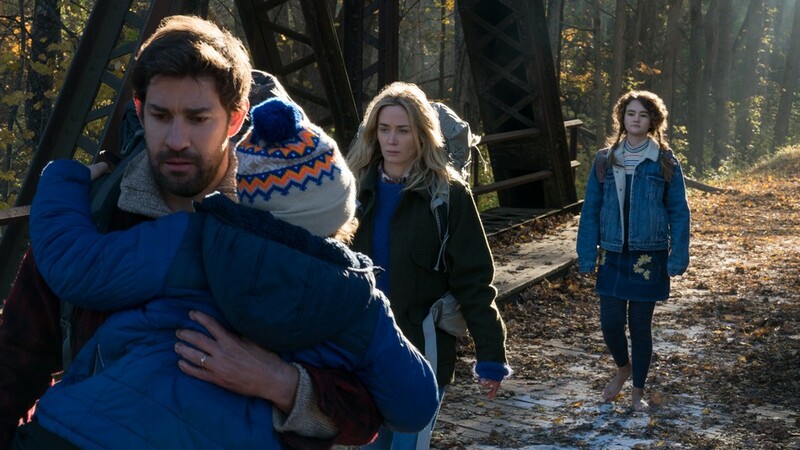 The best part of A Quiet Place is John Krasinski would be the lead again in the movie. Paramount biggest hit Top Gun by Tom Cruise is now going to release on June 26, 2020. It was first going to be released on July 12, 2019. Additionally, the new Terminator film is also delayed by the recent news. The movies are the biggest hits and been awaited by the people all around the world. Yes, the fans are sad, but the directors have reported that the movies need time for making them perfect for release. There was a lot of fans waiting for the Sonic the Hedgehog which is originally a game. It is the love of many people, who actually played this game, since their childhood. 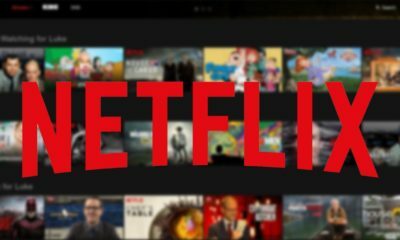 The movie is a sequel with many new twists and plots for their fans. 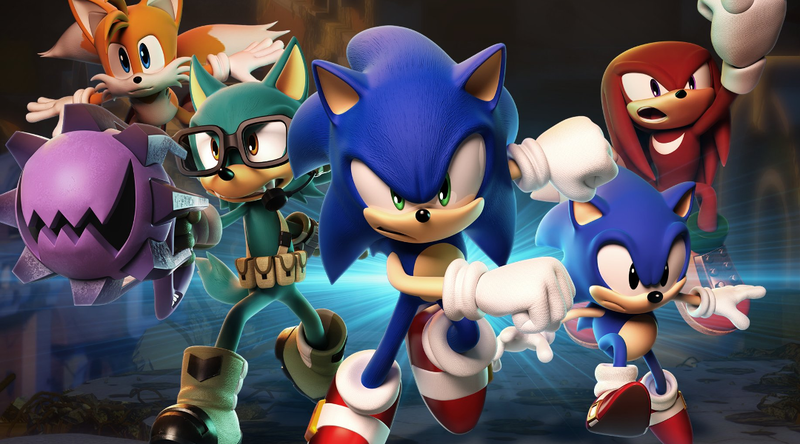 The movie is based on the theme of SEGA games Sonic character. This is co-produced by the director of Deadpool Tim Miller. Jeff Fowler is directing the movie who is one of the biggest stars of Hollywood. He won Oscar award for his directed movies. Sonic first made its debut in 1991 and now soon it will again come back as one of the best movies ever. Stay tuned for more updates about the other Paramount movies release dates.